HY-Plugins has announced the release of HY-Filter, a free filter effect VST plug-in for Windows (32- and 64-bit). Sixpack? No problem. I have a washboard stomach. With a little laundry on it. Waschbrettbauch? Kein Problem. Habe ich auch. Mit ein wenig Wäsche drauf. 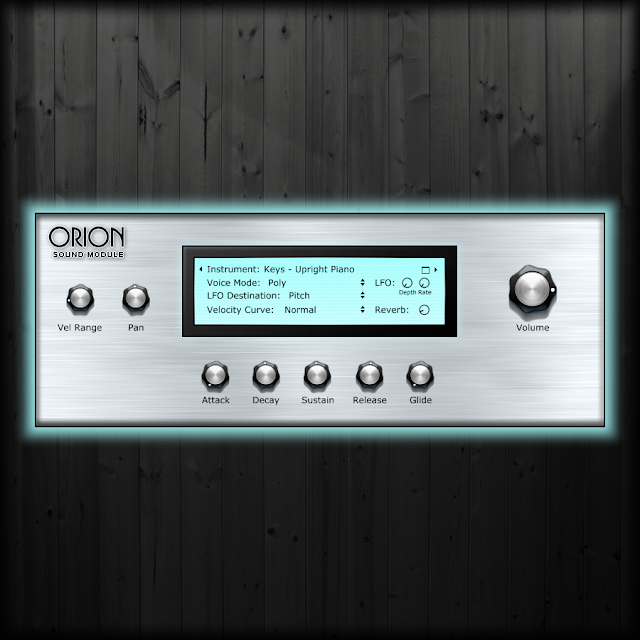 SampleScience has announced the release of Orion Sound Module, a free rompler instrument for Windows and Mac OS X. The idea behind the Orion Sound Module plugin is to provide a rompler based on public domain samples that can be used to create royalty-free loops.